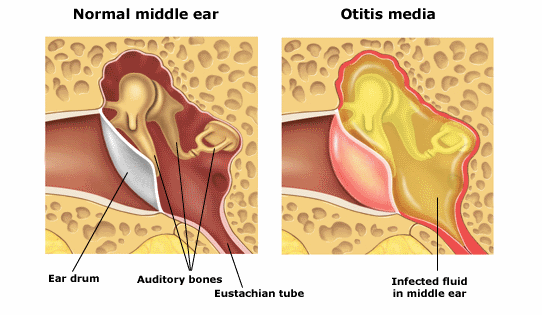 Middle ear fluid otherwise known as otitis media is a middle ear infection that is quite prevalent in the paediatric population but can also occur in adults. It can create a temporary conductive hearing loss making it more challenging to hear speech and communicate. For young children this can be quite problematic as prolonged hearing difficulties can impact speech and language development. For the majority, it will heal with time. For those where the condition has become chronic and where anti-biotics have been ineffective, it can be a very frustrating and emotional experience for all involved. This can be further exacerbated by lengthy waiting periods when a referral to an Ear, Noise and Throat Specialist (ENT) has been made by the family doctor for surgery involving ventilation tubes (also known as grommets). ​Often a GP will not refer a child with otitis media to an ENT until the infection has persisted for about 3 months and where anti-biotics have failed. So the waiting period to see an ENT is in addition to this 3 months of hope. Throughout this whole time, many children will struggle to hear in the classroom and younger children's speech and language development can be affected. Pristine Hearing understands the anguish parents can go through during this period so provides a temporary yet workable solution to manage the problem. A contact mini is a device that can bypass the fluid in the middle ear using bone conduction and can guarantee (assuming there are not underlying or permanent hearing loss) sound can get through to the cochlear and hence be heard by the user. Pristine offers the BHM Contact Mini bone conduction device on a weekly subscription basis so there is no need to purchase the device outright (usually ~$2000). This means parents can have the reassurance that their child will be able to hear well enough during this difficult period until they see an ENT. 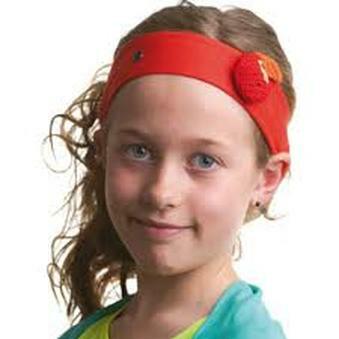 A Contact Mini can be worn on a soft or hard headband or in a baseball cap. For more information about the contact mini, please download the brochure ​here. Where it is likely your child will need the device for longer than 3 months and your child has other confounding communication problems (e.g. 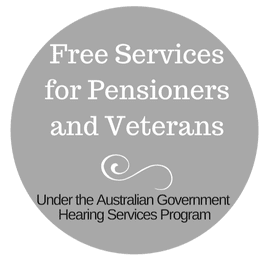 speech and language delay), your Audiologist will refer you to Australian Hearing for possible subsidised audiological management. ​For more information call ​(08) 6336 7170, book online or email us today.